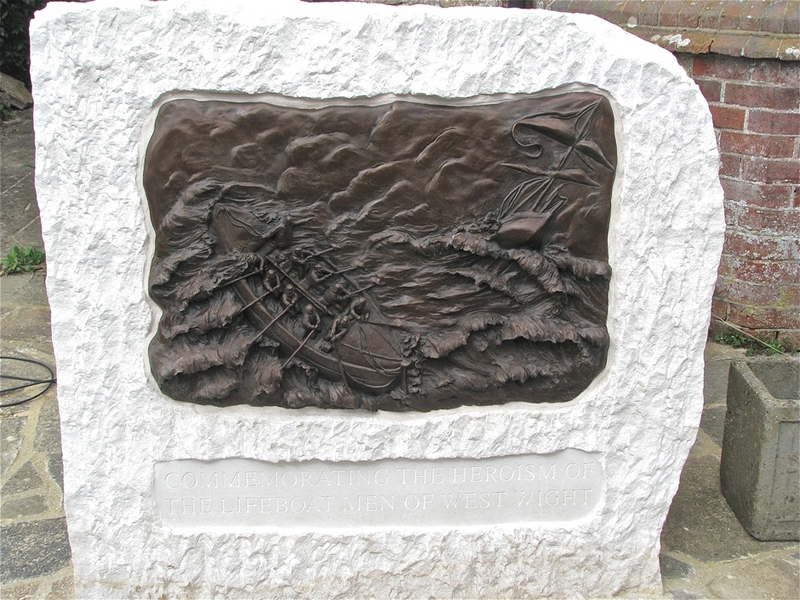 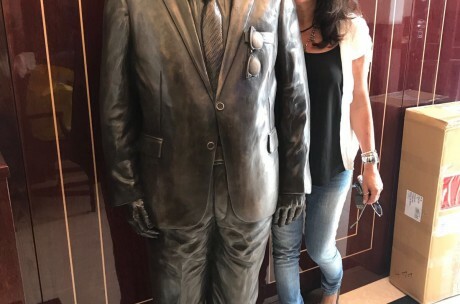 Bronze plaque sculpture commemorating Lifeboat Men. 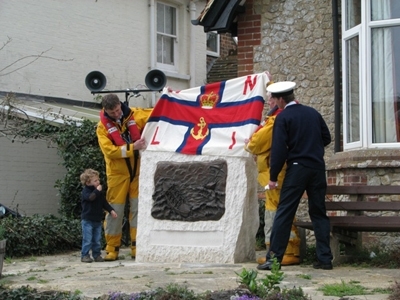 Unveiling of bronze memorial, commemorative ‘relief plaque’ for the Lifeboat men on West Of Isle Of Wight. 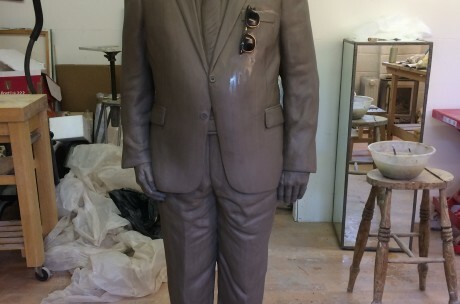 March 2012 at Seelly Hall, Brook, Isle of Wight. 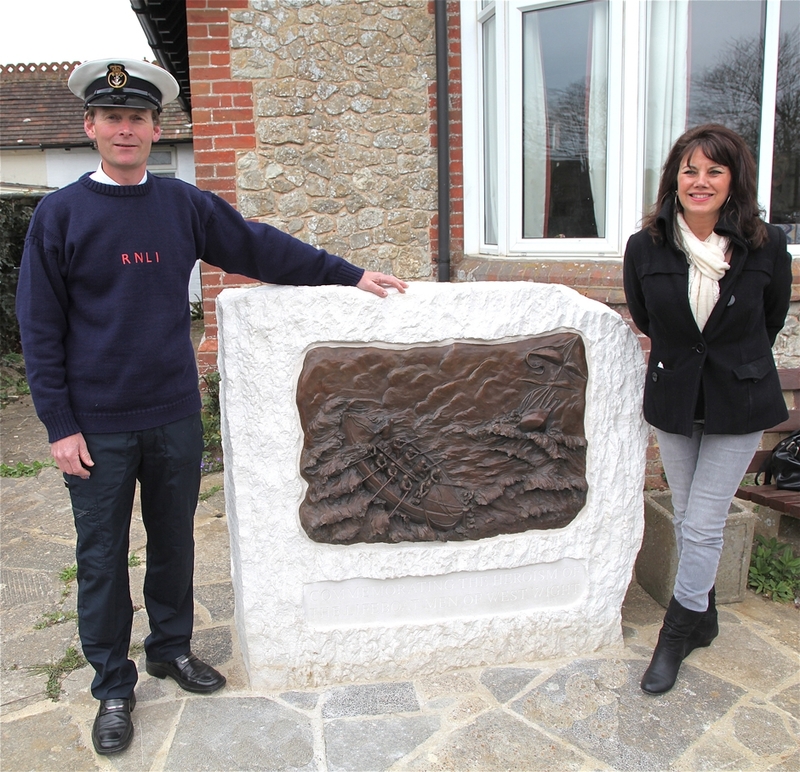 The plaque is showing the dangers they endured in simple row boats in the past to help the crews on ailing ships.